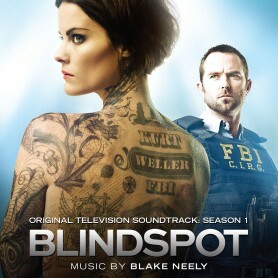 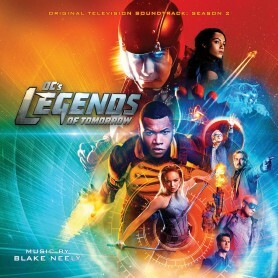 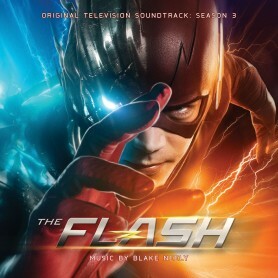 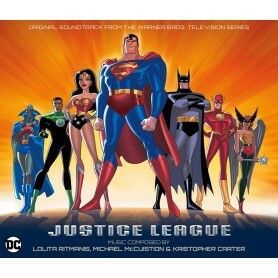 La-La Land Records, DC, Warner Bros. and WaterTower Music present acclaimed composer Blake Neely's (THE FLASH, SUPERGIRL, BLINDSPOT) original score from the second season of the renowned television series DC's LEGENDS OF TOMORROW, starring Brandon Routh, Franz Drameh and Victor Garber. 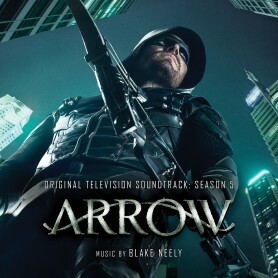 Composer Neely continues to provide rich, exciting and genre-bending music to chart this remarkable series on its thrilling season 2 journey. Neely has assembled and produced this exciting compilation from the second season’s finest musical moments, resulting in a heroic collection of dynamic score tracks fans will absolutely love! 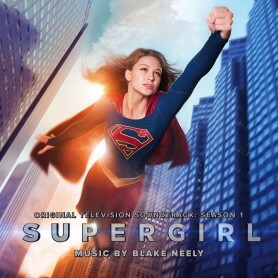 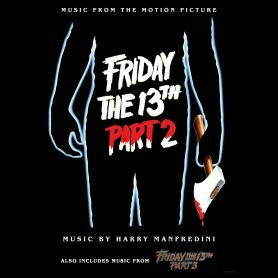 Mastered by Stephen Marsh, this is a limited edition release of 3,000 units, with heroic art design by Dan Goldwasser.